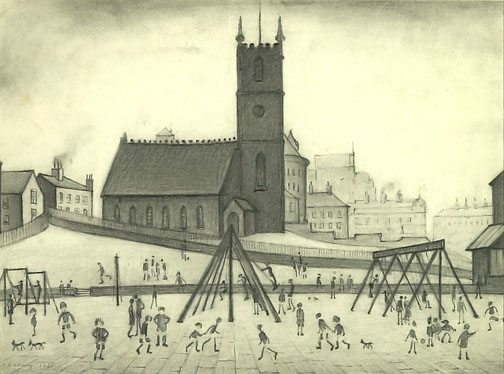 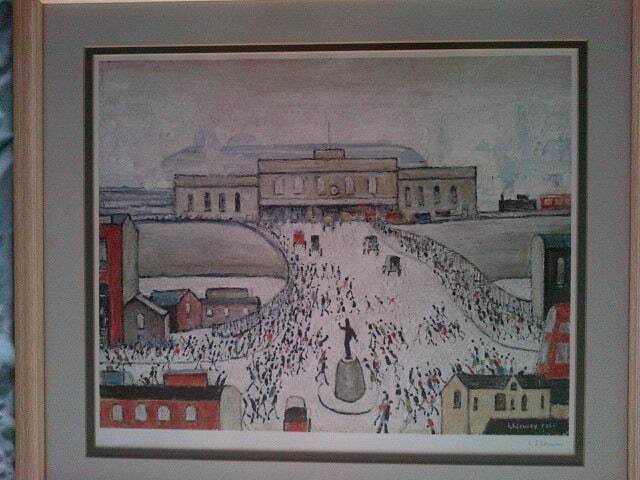 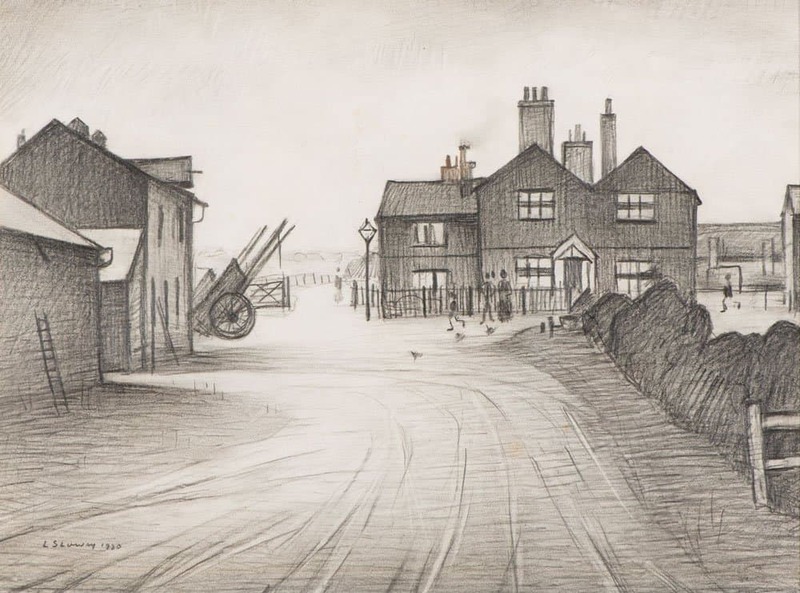 Lowry is recognised around the world and is one of the greatest British artist. 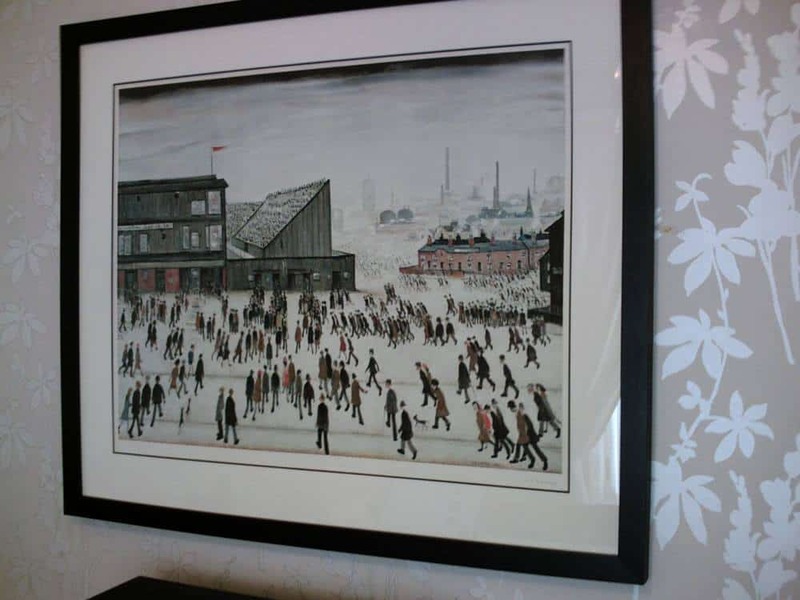 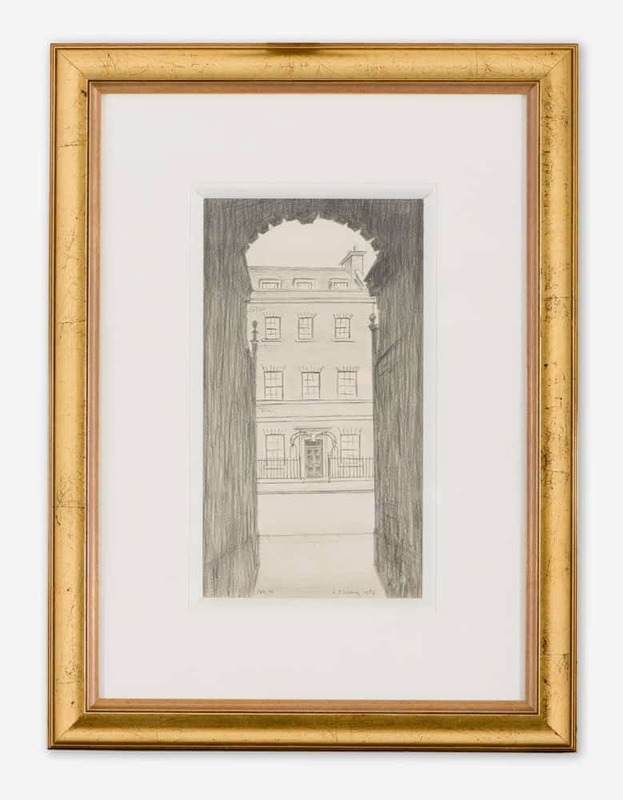 We’re extremely proud to have dealt in a breadth of his work, from signed prints to original drawings and oils. 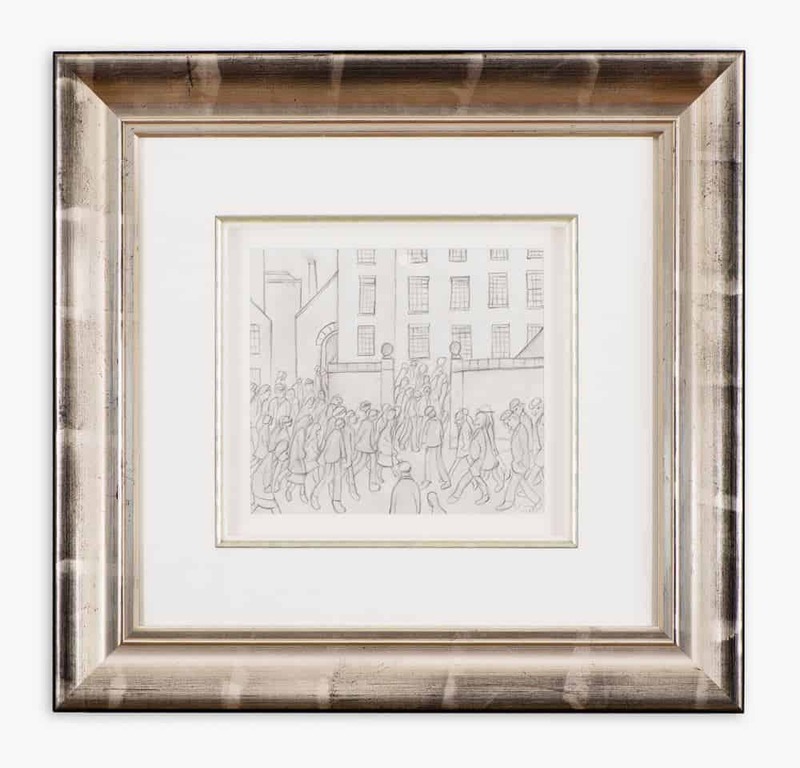 Some pieces we hold in stock, others we source through private collectors.